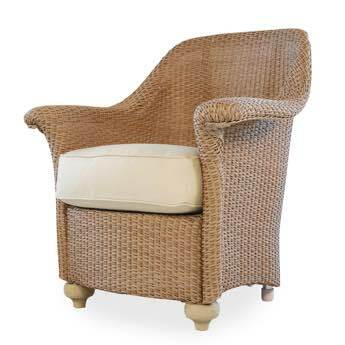 Oxford Wicker Dining Arm Chair from Lloyd Flanders offers deep comfort and elegant old world style. The prominent features of Oxford define importance and statue. Outdoor Dining Chair with seat cushion. Enjoy lounging and socializing with family and friends on Oxford seating. Equipped with Lloyd Flanders Cloud Cushioning that provides the deepest and softest comfort for all weather wicker furniture. Oxford wicker furniture provides the utmost comfort and deep seating style. 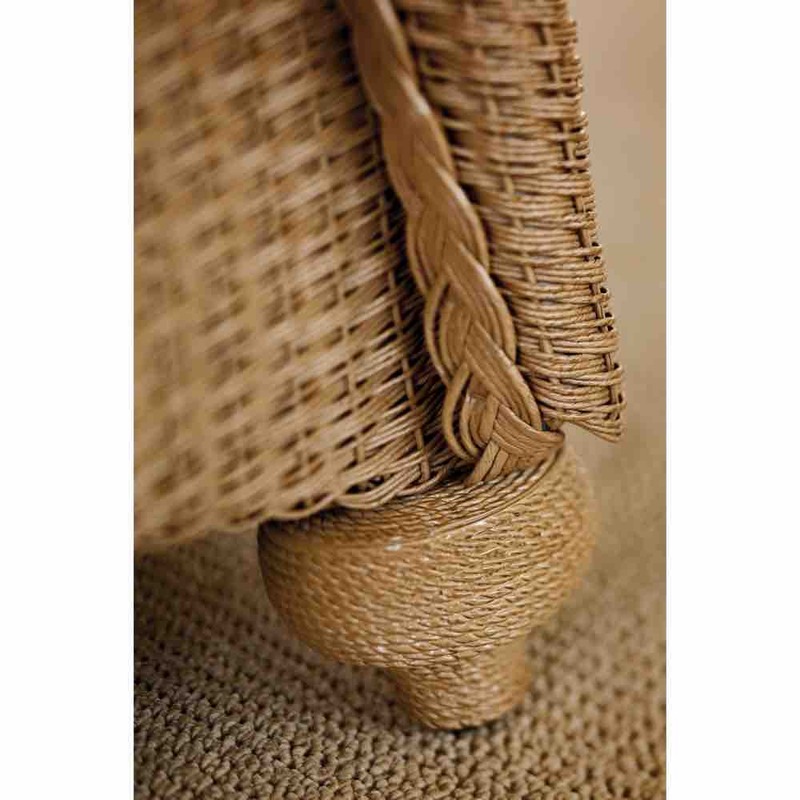 Durable and comfortable modern technology components make Oxford wicker a real indoor and outdoor classic. 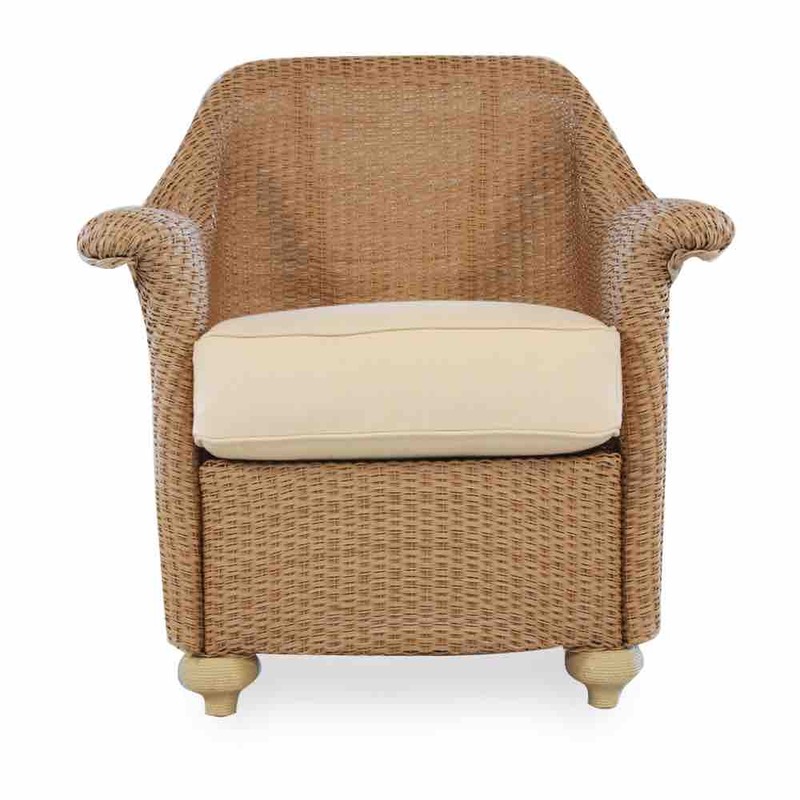 Designed for style enthusiasts to provide comfort and feelings leaning toward prestige and dignity. Pair with other Lloyd Flanders collection furniture.